Partly cloudy. Windy this evening. Low 64F. Winds S at 20 to 30 mph. When Coppell ISD hosted a presentation on the nationwide drug and opioid epidemic, the community learned that the problem wasn’t too far from their doorstep. While many have referred to Coppell as a “bubble,” community leaders are addressing that term, saying that Coppell is no different than any other community. “Drug abuse does not have a zip code. It does not discriminate in favor of the suburbs. It is a fluid problem in every city, town and neighborhood,” said CISD superintendent Brad Hunt in a district newsletter. Hunt addressed in the letter how often the district hears people say the community doesn’t have a drug problem or only bad kids have that problem. 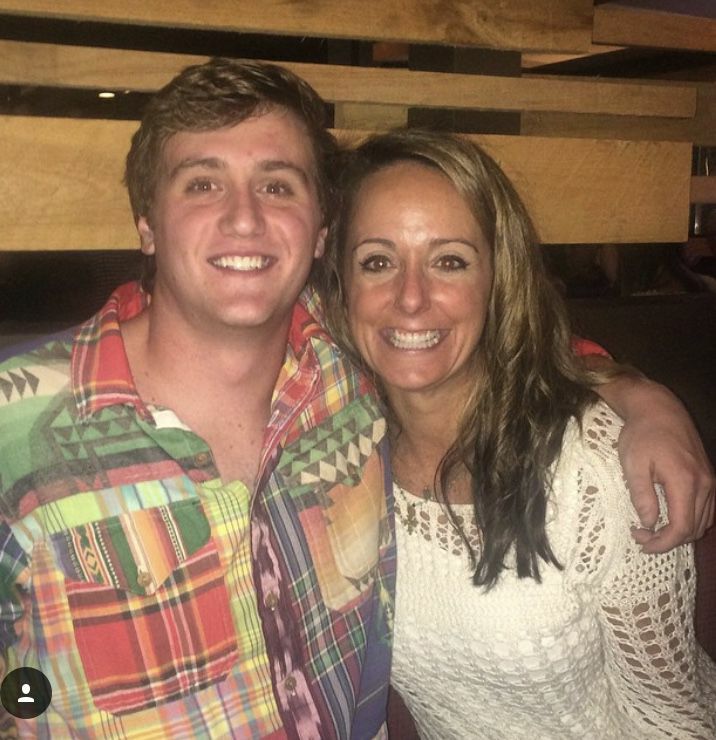 Pinkerton Elementary PE teacher Colleen Michaelis, is using her son’s death to dispel those rumors and show the community how drugs can slip into even the best of students’ lives. In August of 2018 Michaelis' son, Tommy McClenahan, died from a drug overdose while living in Austin. Michaelis referred to her son as handsome, charismatic and popular. She said he played lacrosse, had multiple Division I colleges interested in having him play for them and also had a high grade point average. McClenahan was prescribed three refills of the opioid Hydrocodone for a wake boarding accident, leading to him misuse pain medication. He turned to heroin after becoming physically addicted to the opioids. Michaelis said many people don’t understand that Hydrocodone is in the same family as heroin and that four out of five people who are using heroin started with a prescription pain medication. Michaelis said her son came to her and her ex-husband admitting he had a problem with heroin and asked for help. They got him in into rehab and he was doing well with the treatments and had been sober for eight months, but he relapsed, she said. When McClenahan took heroin again, the drug was laced with Fentanyl, which is 50 times higher than heroin. Heroin is not the only drug posing a threat to Coppell youth. Police Chief Danny Barton said he’s been seeing teens use THC (Tetrahydrocannabinol) through vaping. Many times the THC is more than 90 percent pure. “When you ingest THC that’s that pure, we’ve seen kids have hallucinations, they pass out, and while there hasn't been any deaths, it’s pretty harmful to them,” he said. While the drugs do pose a threat to the student’s physical and mental health, Barton said he’s concerned that students are unaware that use of these drugs result in a felony. When it comes to combating drug use, officials said the most important tool is education. Freeman said in addition to education, keeping kids active and busy is a great way to occupy time, thus, keeping them away from negative distractions such as drug use. Having conversations about coping mechanisms is also helpful. Hunt said the district is taking a firm stance on the issue and increasing awareness. CISD has partnerships with the Coppell Police Department, Irving Police Department and Dallas County Sheriff’s Office, which all work together with the district to address drug abuse. Michaelis said she applauds the district’s efforts for their work in combating the issue. She said she hasn’t heard much of any negative feedback about the efforts, which has led her to believe people are ready to address the issue that’s been hidden under a rug for so long. “I think a lot of people are saying it’s about time,” she said.